It's hard to find services in custom upholstery. Hamilton, MA, however, is close to one of the preeminent northeast upholstery providers: Landry Home Decorating. Our company has been in business since 1938, working to offer homeowners access to exceptional craftsmanship and unique designs. Furniture today just isn't made the same, and you'll be hard pressed to find another shop that treats your heirloom and antique furniture with the same level of respect and dedication. You can trust us to help make your furniture last for generations to come. In addition to being an heirloom or collectible, your furniture needs to reflect your personality and lifestyle. 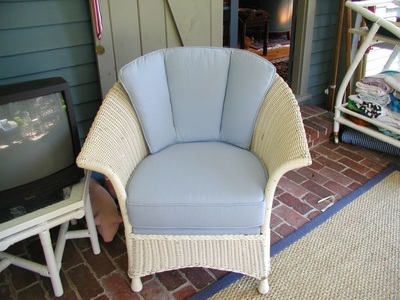 If a chair or sofa has become threadbare, uncomfortable, or sun faded, it may be time to consider some new upholstery. With new fabric and a structural check, your furniture will continue to last. Remember that older is better when it comes to furniture. Mass produced furniture doesn't have the lasting structural support of older methods. You want a frame that can support your needs over time and make the beauty of your fabric choice really shine. Let us help you by providing customized advice when you are ready to start working on your upholstery in Hamilton, MA. All of our work is supported by a limited lifetime guarantee, making your investment more valuable over time. 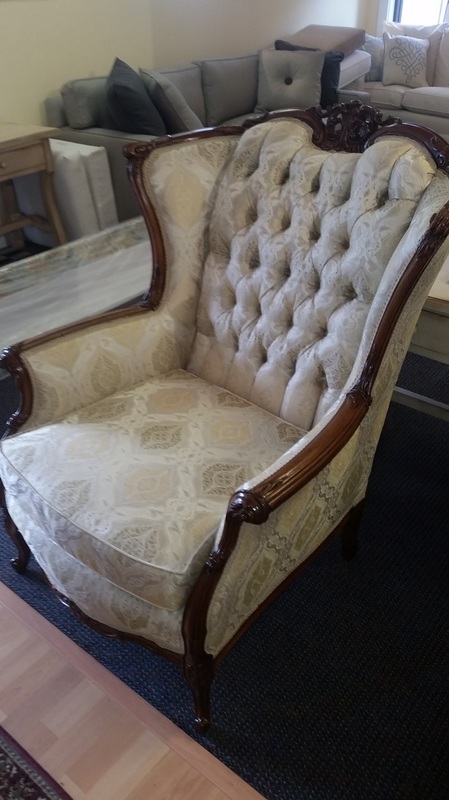 When it comes to upholstery in Hamilton, MA, we hope you consider us first. Create a timeless furniture piece your grandchildren will remember by working with us to restore and create classic heirlooms. We look forward to the opportunity to show you our dedication to high quality furniture that is beautiful and built to last. For your convenience we offer shop-at-home services as well as free pick up and delivery. For more information about our services, including upholstery, Hamilton, MA can contact us at (978) 532-0907.